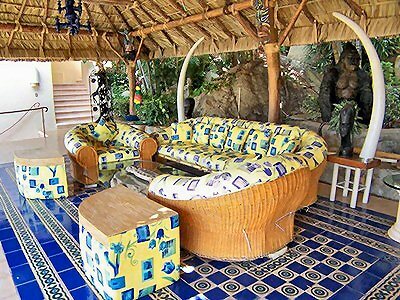 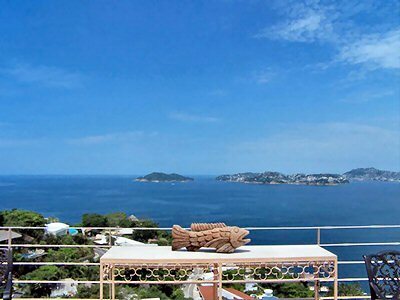 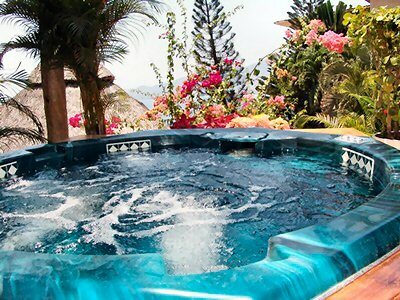 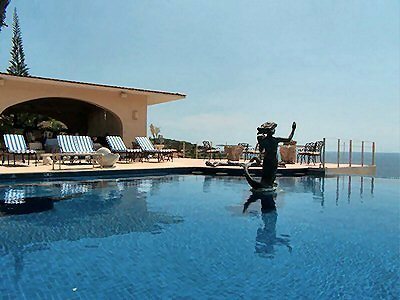 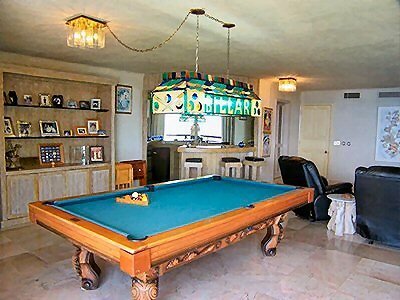 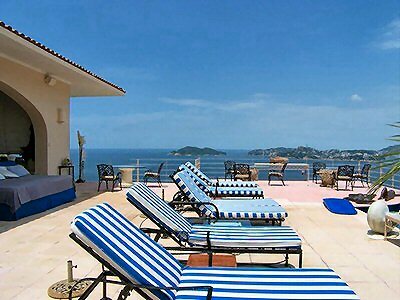 A flagship villa, and one of the most outstanding villas in Acapulco. 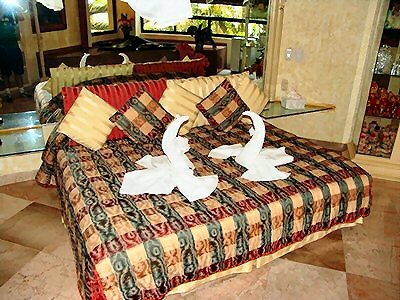 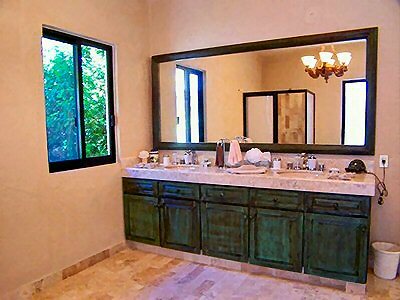 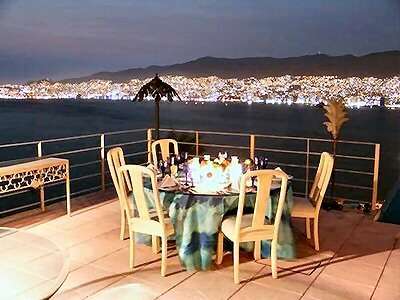 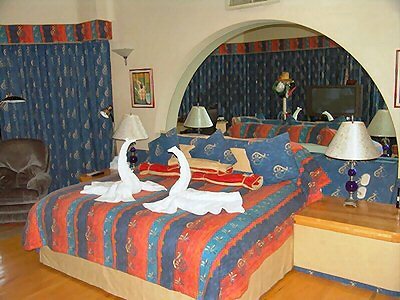 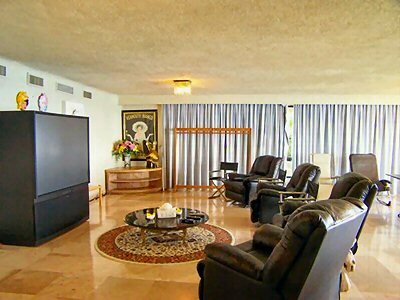 The home commands a breathtaking view of Acapulco bay and the city and is elegantly done in every sense. 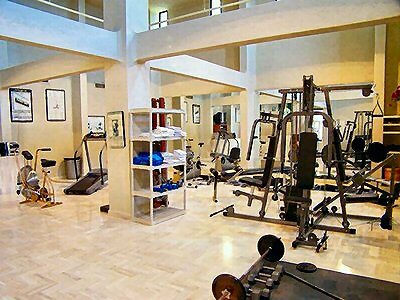 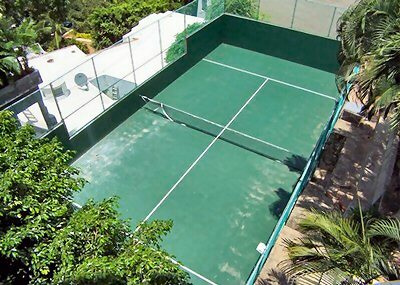 Amenities of the property include a regulation tennis court which dominates the entire bay and an Argentine paddle tennis court.